Advantech's Panel PC product portfolio includes customizable and all-in-one touchscreen PC series with multiple touch panel sizes and rich I/O expansion to meet industrial standards. The All-in-one fanless Panel PC features rich I/O expansions and a low-power Intel Atom™ I processor. 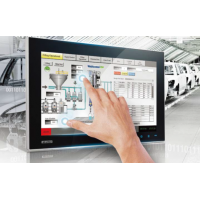 The Panel PC supports multiple I/O expansions aimed at configuring industrial IoT applications. This All-in-one fanless Panel PC, with rich I/O expansion features, a low-power Intel Core processor. The All-in-one Intel Core™ i has multiple I/O expansions that are suitable to industrial IoT applications. This series of Panel PCs, with touch screen, are compatible with mini-ITX motherboards. Their flexibility and versatility allows for diverse configuration with multiple expansions. 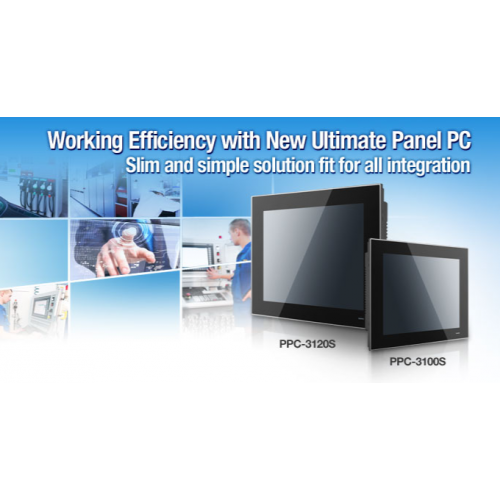 Advantech's Panel PC accessories include power management modules and multiple panel mounting options that allow the Panel PC to work in various environments. All-in-one Intel® Atom™ All-in-one Fanless Panel PC, with low-power Intel Atom™ I processor, supports multiple I/O expansions. 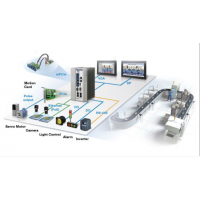 Designed for industrial IoT applications. All-in-one Intel® Core™ i All-in-one Fanless Panel PC with low-power Core™ processor; supports multiple I/O expansions; aimed at configuring industrial IoT applications. Configurable Panel PC Panel PC series compatible with mini-ITX motherboards.